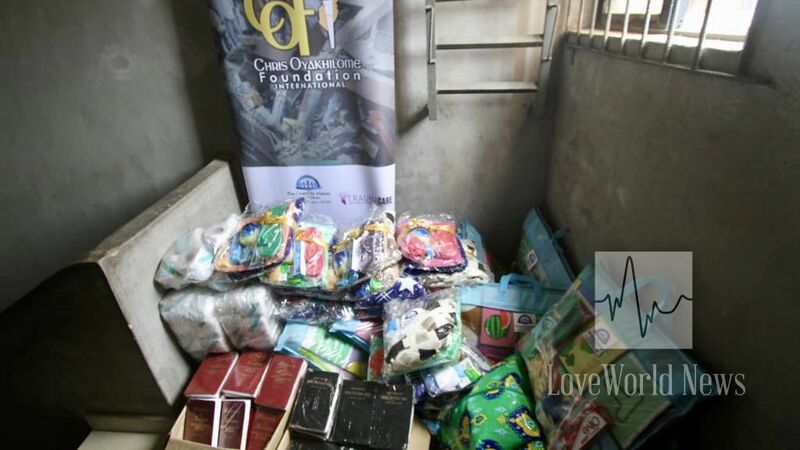 Hope Mission of Chris Oyakhilome Foundation provides medical, welfare, spiritual support to victims. 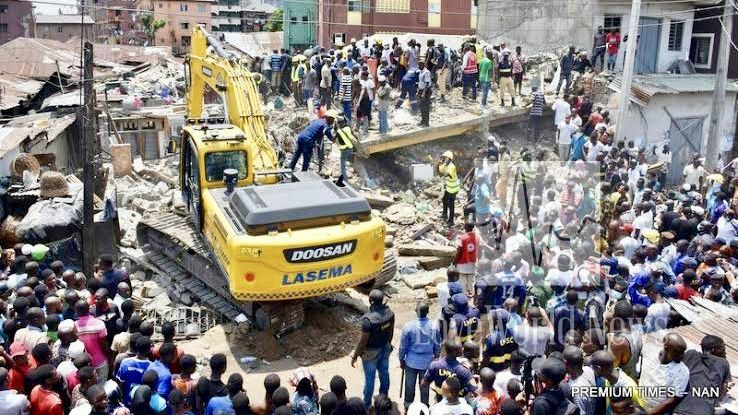 In the early hours of Wednesday, March 13th, a three-storey building, housing the Ohen Nursery and Primary School in Ita Faji, Lagos Island, Nigeria, collapsed, trapping scores of people, mostly children and displaced many households. 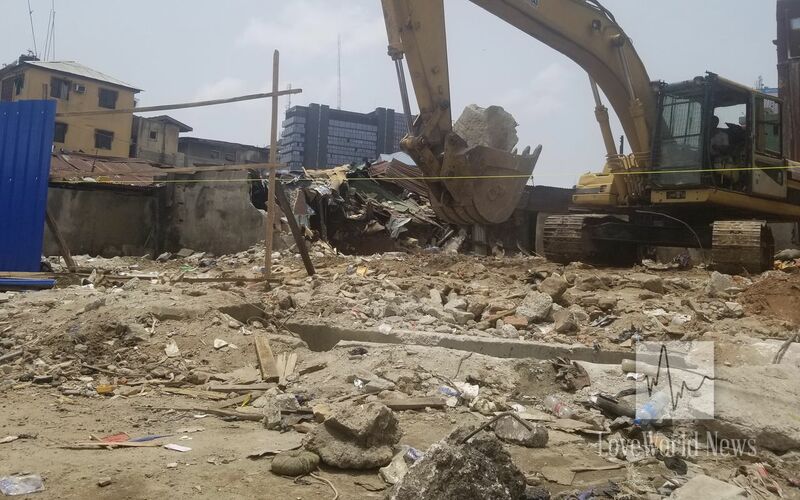 Site of collapsed 3-storey building at Ita Faji, Lagos. While the state Government authorities, State Emergency Management Agency [SEMA], community security officials and concerned individuals carried out rescue operations for the school children and adults trapped in the rubbles, member agencies of the Chris Oyahkilome Foundation International (consisting of the InnerCity Mission for Children, Humanitarian Volunteer Network, Trauma Care International Foundation and Bible for All Mission) responded swiftly, supporting ongoing humanitarian efforts on ground. 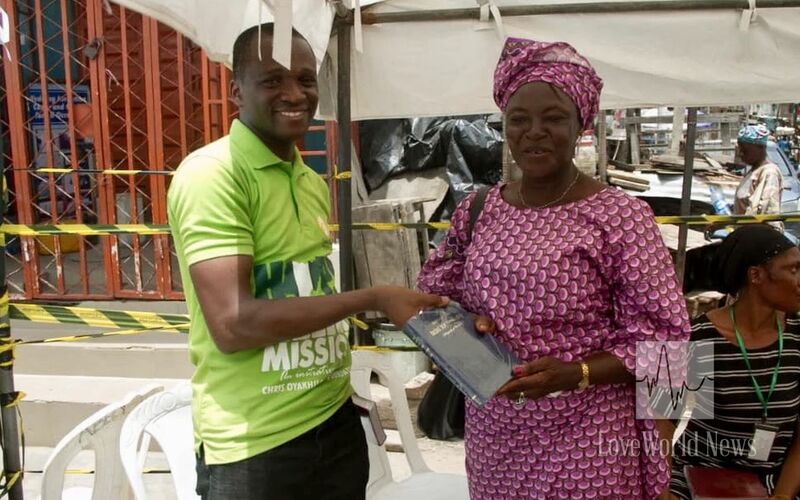 Some relief materials and Bibles presented to victims. 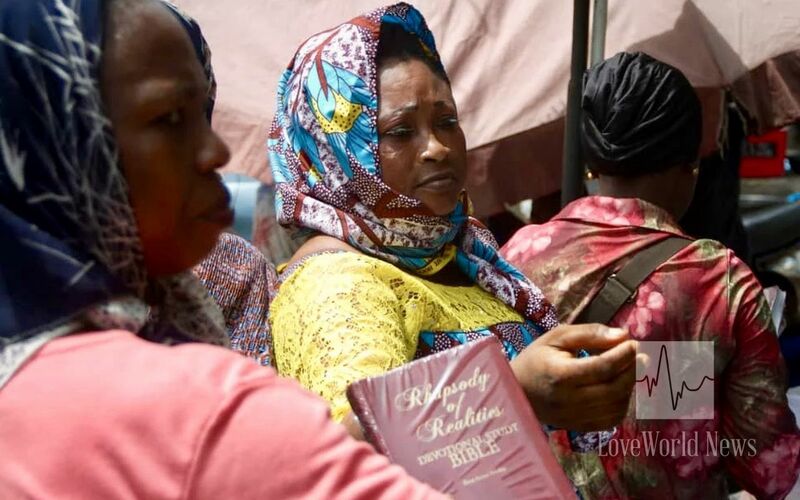 Trauma Care International Foundation mobilized their voluntary blood donors across the state to donate blood for the victims in need, while Bibles were made available and distributed by the Bible for All Mission to the victims and residents of the community. 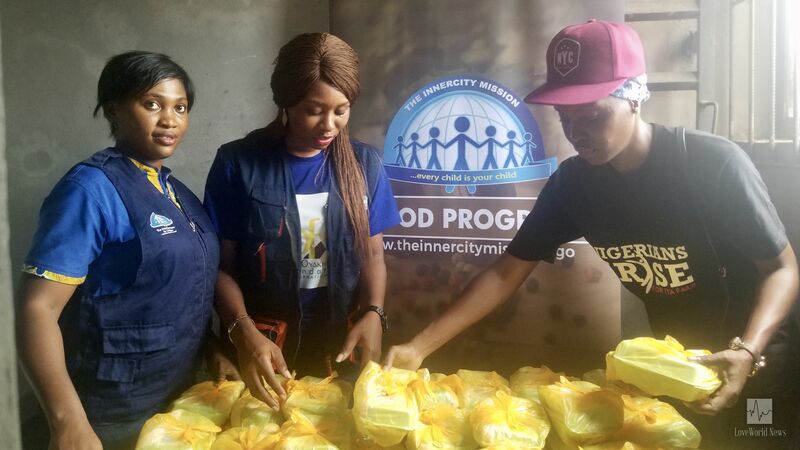 The InnerCity Mission provided much needed relief materials such as foldable beds, blankets, toiletries, footwear and have now setup a mobile food kitchen that will provide food daily for the duration of two weeks to the victims. Food kitchen supplies nourishment to families. Most importantly, the foundation, representing the man of God and President of Loveworld Inc., Rev. Chris Oyakhilome, was there to commiserate with those who lost their loved ones. One of the survivors, Bose, who recounted her experience, stated that she was at the balcony of her home (the collapsed building) when the incident occurred. Fortunately, rescuers found her and pulled her from the rubbles, but sadly her mother who was inside the house did not make it out. We pray that those bereaved, like Bose, are strengthened and comforted in Jesus name. 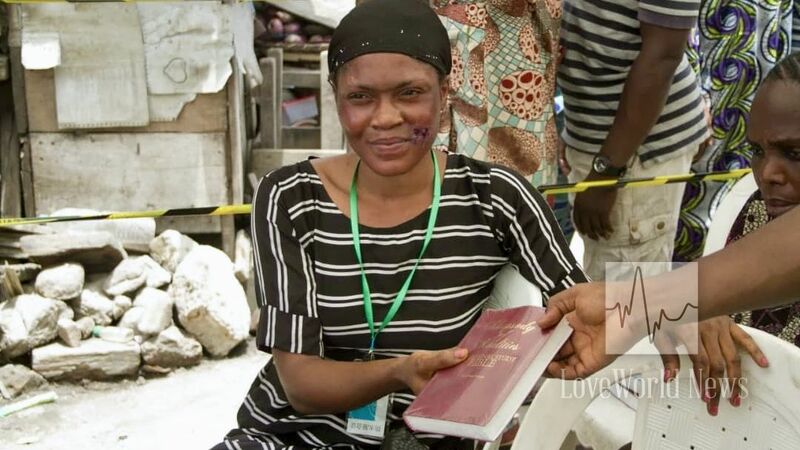 A survivor of the building collapse receives a copy of the Rhapsody of Realities Bible. The support provided by the foundation was made possible through the contributions of the volunteers, donors and partners who made the hope mission a success. Thank you Pastor Sir for lighting up the worlds of many. Thank you Esteemed members, you've been placed beyond the battle-line because you're victors already!